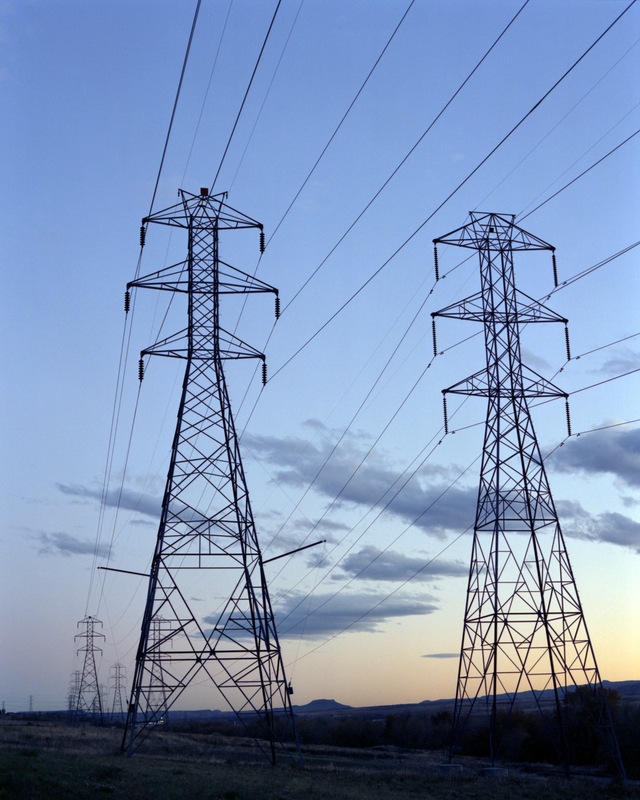 Our nation has an extensive utility transmission network across multiple state lines. This demands constant inspection and repairs that, until now, required thousands of man-hours, years of planning, and dangerous conditions for our workers. UAVs can help us inspect structures at a fraction of the time, cost and effort required today. Advanced photography and scanning can provide us with information on material conditions that would otherwise be invisible to the human eye. UAVs can also provide timely data, allowing the repair crews to better predict future maintenance needs before they become a problem. UAVs will support the conservation of natural resource habitat, including watershed areas, forest, and native/cultural plant populations. Also, resident populations of elk, deer, bear, cougar, coyote, weasel, rattlesnake, salmon, trout and eagle. Testing can be conducted in conjunction with the Confederated Tribes of Warm Springs Branch of Natural Resources controlled burn operations. The Unmanned Aerial Systems (UAS) have the capability to drop aerial ignition ping-pong balls to light the fire, it can monitor fires, it can deliver supplies, it can find the hot spot, and it can make a map. Wildfire suppression is a range of firefighting tactics working in conjunction with UAS to locate fires started by lighting storms.